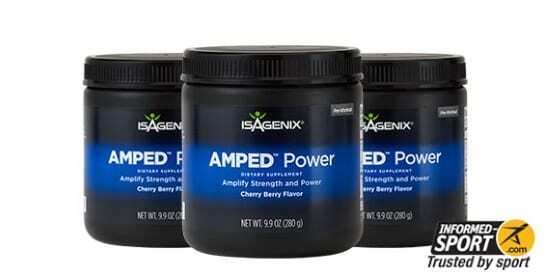 Energy Premium Pack – Isagenix NZ – Cheapest Prices! The energy premium pack is a total nutritional package that will give you the energy you need to remain at your best throughout the whole month. Whether you’re aiming to perform better in sports, or simply need to feel invigorated, the energy premium pack will provide your body with all the raw nutritional materials necessary to ensure that you’re living your life to the fullest. Overview – what is it? How does it work? The energy premium pack is our complete package for the entrepreneur, athlete or parent that has an on-the-go lifestyle and needs the diet to match! We all have stresses in our life, but being prepared for them is within your control – this package gives you all the necessary nutrients to keep energy levels high during the day and keep you performing at your best whatever life throws at you. 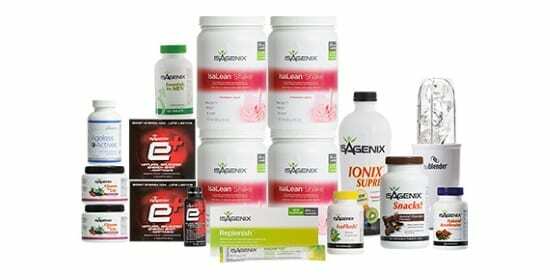 The focus of this pack is a mixture of high-protein shakes, snacks, metabolism boosters, digestive support, health-promoting vitamin and mineral supplements, and a blender. 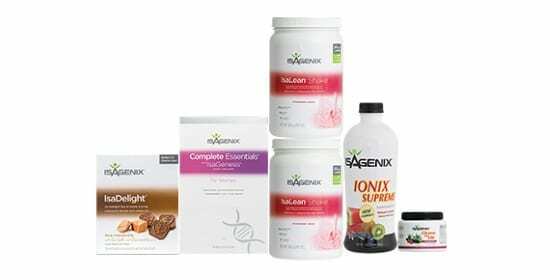 The focus of these products is providing a well-balanced diet that supports the body and brain, improving health markers to naturally balance energy levels. By improving nutrition, hydration and sleep quality you can feel much better without making large lifestyle changes or worrying about expensive, unnatural chemical assistance. This package has been specifically developed for those who are trying to balance professional life, training and fitness goals, as well as family life and the difficulties of home. 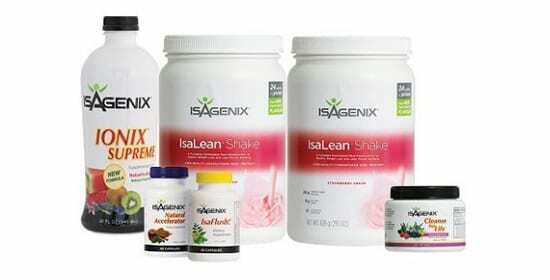 If you feel like you’re spinning plates and need some support, the Isagenix energy premium pack can prepare you to get down to business. If you ever feel like you’ve slowed down or have more obligations and responsibilities than energy, the energy premium pack is perfect for you, increasing your mental resources and willpower, in whatever area of life you choose to use them. 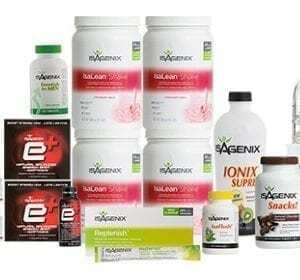 This pack contains 12 fantastic Isagenix products that boost your body’s efficiency and aid the body’s own systems to keep you at peak performance. These products provide essential nutrients to improve sleep quality, brain chemistry, energy transfer and provide long-term health support. How can this benefit my performance? Between the 12 different products that improve various mechanisms for creating and balancing energy within the body, both in terms of physical fuels and improving brain chemistry. This also helps you make more sensible food choices by providing great supplements, combating carb cravings and boosting your daily intake of nutrients and combatting the symptoms and risks of aging. Is this product safe and legal? The products in this pack are fantastic health aids, but they also have their own common allergen information, which you can find here. How/when should I take this product? The products in this package have their own recommended use and timing guidelines, but the pack overall will be useful throughout your day. We expect that you’ll be using the products regularly and develop your own routine, but making sure that you use these products to fuel yourself throughout the day is a great way to keep energy levels constant and avoid excessive fatigue. Whether you’re trying to perform at your best in training or keep up with a stressful life, the energy premium pack can equip you for success! This Package contains all Gluten-free Products. Please note: IsaLean Pro, Isalean Shake, Isalean Shake Dairy-Free are all Gluten-free Products. 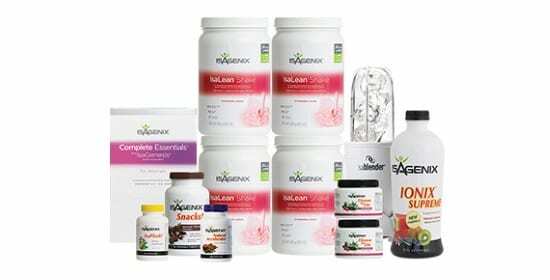 For more information view Isagenix-allergen-table-NZ. For a step by step guide on how to order click here.